Laxmi Toor Dal is processed with the most advanced internatinoal technology. 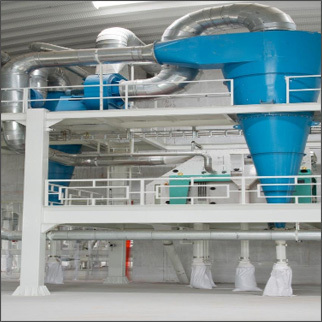 Our cutting edge sortex macines promise genuine, impurity free product by removingall the impurities and unwanted foreign bodies from the dal including discolored impurities, chaklky grains particles, etc. 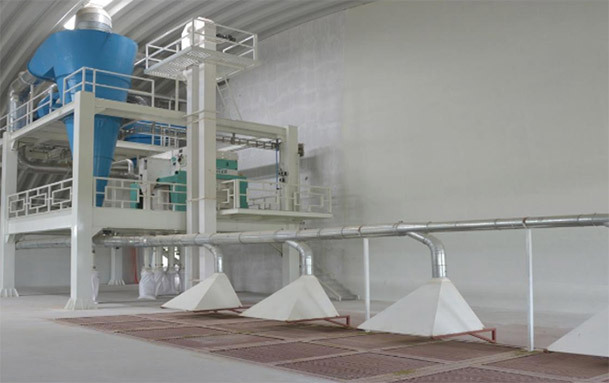 In the process of pre cleaning the raw material “toor” is pre cleaned to remove impurities like stones and dust particles with specialized de-stoner machine installed in the plant.After pre cleaning the raw material is transferred to a storage tank where pods and plastic material are removed. 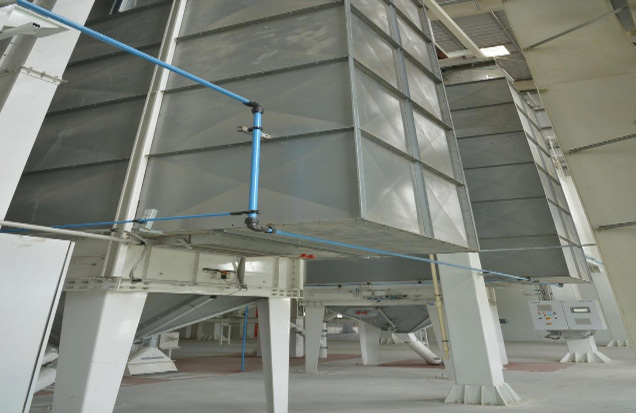 From the storage tank it is transferred to a dryer to reduce the moisture level from the dryer it is taken to a cooling bins, which maintains the moisture level of the toor. 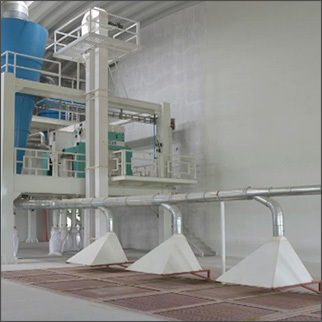 In de-husking process the outer cover of the raw material i.e. toor is removed by passing it through several hulls. 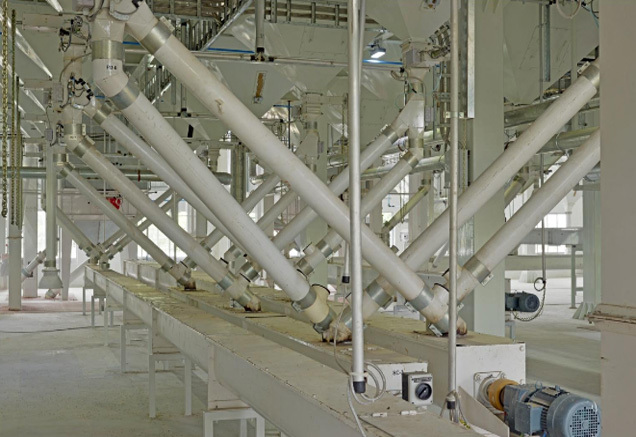 In this process some of the toor grains are split into two halves.From here the toor dal is transferred to a drying yard or a drying machine. 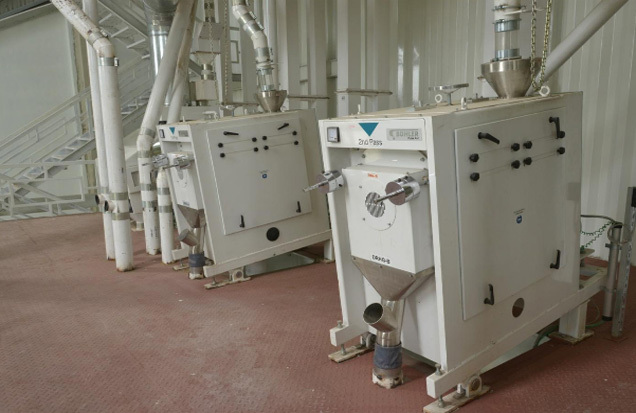 After the drying process is over the grains, which are not, yet split into two halves are spited into two halves using a splitting machine.The toor dal then undergoes grading where it is graded based on grain size. 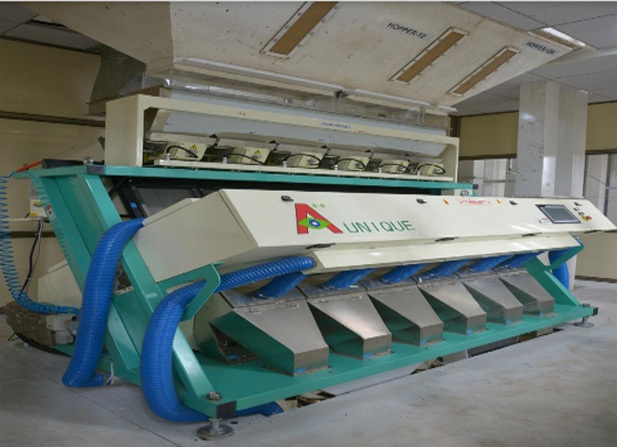 After grading the toor dal according to the size, it goes on to the color sorter machine where the grain is sorted according to the color. 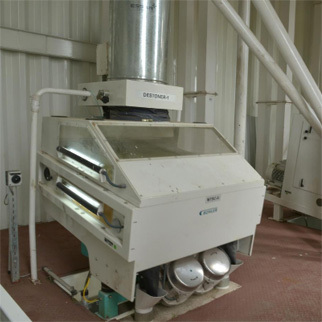 Green color and other impurities are removed and only pure yellow grain is allowed to go for the further process. 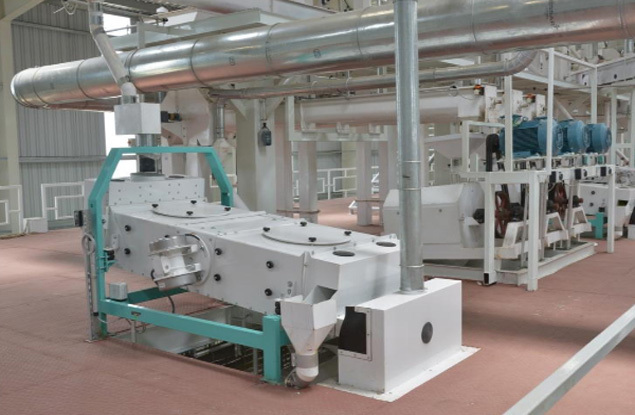 The finished product toor dal that comes from the sorter machine now undergoes different quality of polishing based on customer needs. The first stage is the plantation of green toor by the farmers. Green Toor are small beans grown in various parts of India. The Green toor crop is then hand picked by the farmers and stored for a while, which will help the toor to dry. The finished polished product is then packed according to the customer needs in 1,5 and 25kg packing and is stocked and delivered when needed in the market.